Learn! How to leverage e-commerce expanding to local and global markets. PLEASE SEND ME DETAILS ABOUT THE NEXT EVENT. Learn how successful businesses increase their revenue online and acquire bigger market share. Thank you for joining our 2017 event in Manila, Baguio, Cebu, and Davao. Fill-up the form to be kept posted once our new schedule is out. This event is made possible with the support of sponsors. Should you like to support this advocacy, please CLICK HERE to check the packages. E-Commerce Intensity Index / Maturity Scorecard. Most home-grown product creators barely have proper branding and packaging when selling online. Packaging design and printing specialists will share their experience with online sellers in developing product packaging to improve brand perception and price value. Business-to-business e-commerce often happens at the back-end from online marketplaces, government, big companies dealing with their suppliers where transactions are recorded through online bidding, purchase orders, charge invoices, electronic fund transfer, among others. More B2B sites are expected rise in the Philippines from 2017 onwards. This session intends to present a vision for B2B E-Commerce in the Philippines. For e-commerce to prosper, we need a nationwide logistics and last mile delivery network capable of pick-up, delivery, offering cash on delivery services, among others -- connecting various providers. Let us take the challenge in tackling this topic and look into a framework we can ponder on. 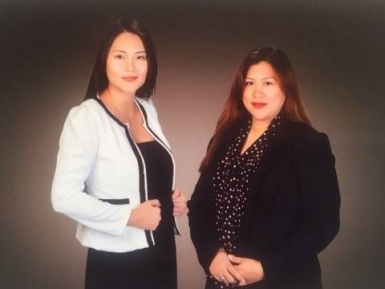 One of our Certified E-Commerce Specialist, Entrepreneur, Professional Program class team launched a bloggers & advertisers marketplace for blog-related campaigns. Rosanna will discuss why MSMEs should consider working with bloggers as one of the means to build online credibility. The growing number of freelancers in the country and the world shows the changing trend in workplace environments. However, one can become obsolete unless continuous investment is made in improving oneself and extend to new opportunities. Refresh or restart as necessary. Learn advance and cost-effective e-commerce marketing approaches. Speakers will share insights in the field of marketing strategies, search advertising, social media, and performance marketing. Presentation of marketplace projects by Certified E-Commerce Specialist, Entrepreneur, and Professional Program students. Topics and speakers are subject to change. Roundtable discussions to follow encouraging participants to tackle the topic further. 0917-4490011 or send a private message. "From Local to Global E-Commerce"
2017 is an exciting time for the Philippines E-Commerce scene as active discussions are now happening for e-commerce industry players to work on cross-border e-commerce. This will allow Filipino businesses to sell internationally with local marketplaces as enablers. 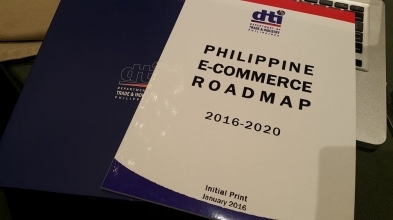 In 2016, the Department of Trade and Industry (DTI) launch an aggressive e-commerce advocacy after its release of the Philippines E-Commerce Roadmap (2016-2020). 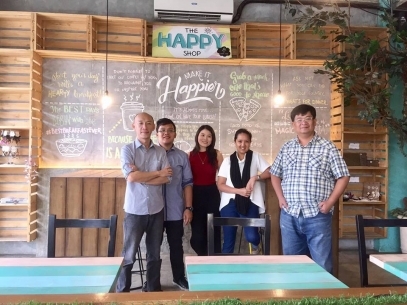 Pushing the micro, small, and medium enterprises (MSMEs) to do business online. Its target is to get 100,000 businesses to do e-commerce by 2020. This target mobilizes government agencies from national down to local towards improving Internet infrastructure and ease of doing business. Private sector e-commerce stakeholders are pro-actively partnering with the government to help meet the target. The DigitalFilipino E-Commerce Entrepreneurs Summit, on its 8th year, has served as an important forum tackling developments in this space with relevant and emerging players. Past discussions includes the formation of the E-Commerce Intensity Index, E-Commerce Maturity Scorecard, creation of an e-commerce industry roadmap, among others. A hotspot for e-commerce advocates and digital influencers in this field. The event aims to empower entrepreneurs, decision makers, marketers, strategists, sales managers, supply chain managers, brand managers, among others. Be one of the forums where they can evolve from change thinkers to change makers. This event is also a fundraiser for our Certified E-Commerce Specialist, Entrepreneur, and Professional Program students. This event is part of their “e-commerce industry exposure” learning module. They are scheduled to visit Singapore and Malaysia this January 29 to February 4, 2017 to showcase their marketplace project there. Our experience in the DTI E-Commerce Roadshow series made us realize that we lacked marketplaces to serve MSMEs in different parts of the country. This may hamper us from achieving the industry target number of enabling 100,000 businesses to do e-commerce up to 2020. 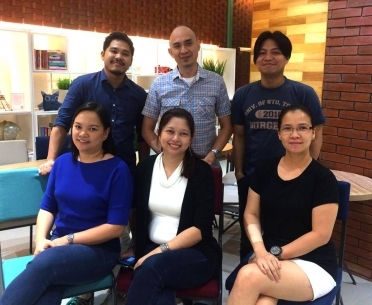 We challenge our Certified E-Commerce Specialist, Entrepreneur, and Professional Program students from Manila, Baguio, Cebu, and Davao to address this challenge by creating their own e-commerce marketplace project. Projects are scheduled to be launched this November 2016 and be presented at the event. 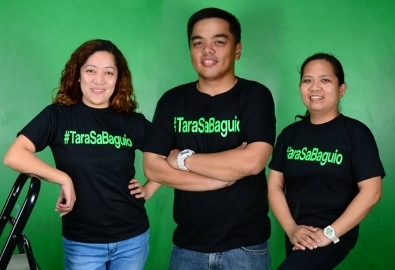 In 2015, three e-commerce websites - Bigbag Fresh, Tagay.ph, and Save N' Earn Wireless - went live and continue to operate after the e-commerce program. 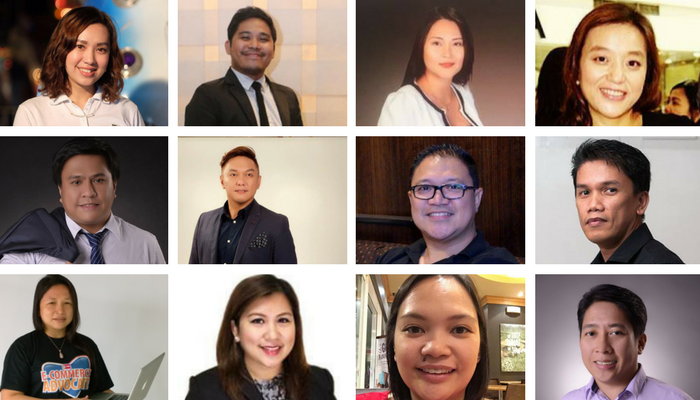 Manila, Cebu, Baguio, and Davao classes getting ready for the E-Commerce Entrepreneurs Summit in their area and showcasing their project in Manila, Cebu, Baguio, Davao, Singapore, and Malaysia too. Speaking slot at the event and ONLINE edition. Have four standing banners at the event. Have logo appear on the site plug. Two (2) representatives to man your table inside the conference. Put additional 2 standing banners near the stage area. Table at the event where you can have your collaterals displayed. Have logo in the online marketing collaterals. Three (3) participant slots at the event. Panelist slot at the event and ONLINE edition. Have two standing banners at the event. Two (2) participant slots at the event. One (1) blog write-up about the company after the event. Plug at the event and ONLINE edition. Have two standing banner at the event. One (1) participant slot at the event. This event is not-for-profit. All sponsorship payments will be directed to suppliers that will be contracted for this event including venue, food, t-shirts, conference kit. Contact Janette Toral for inquiries at 0917-4490011 or send a private message. Click here to fill up the sponsorship confirmatiion form.